Recently, I received an email alerting me that Burger King delivers and I could be eligible for a $25 gift card. First of all, Burger King delivers? Did I miss this? Thank God I no longer smoke weed, or Burger King would have to deliver a crane to remove me from my house. I checked out the “Areas” tab on BKDelivers.com and discovered that thus far, San Francisco doesn’t offer delivery. Alameda however, is in luck! I ended up not signing up for my free $25 gift card, because I’ve learned to read the fine print. 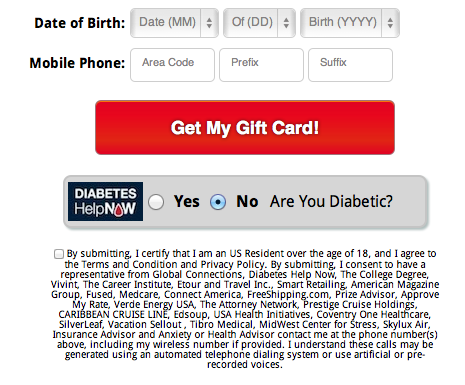 Signing up for the gift card means signing up with your cell phone number to be contacted by a list of companies longer than a pharmaceutical side effects list. 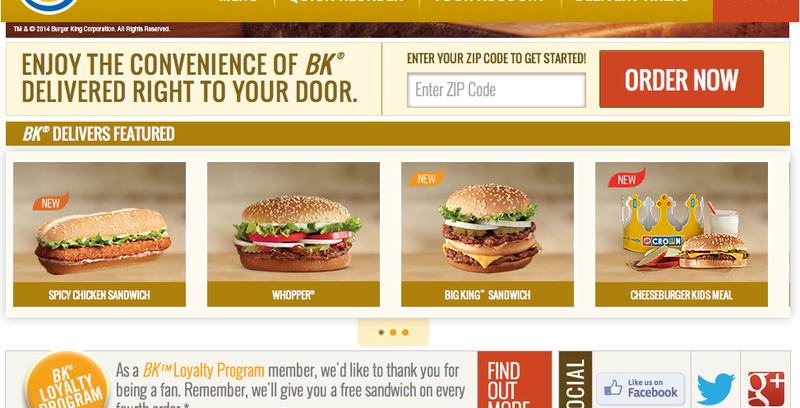 The areas list of BKDelivers is pretty extensive. It looks like it might be up to each franchise to decide if they want to be a delivery Burger King. (Come on, Van Ness. Come ON.) So far, 13 states are listed in the delivery area, and no, West Virginia isn’t on there… yet. How hot can it possibly arrive? Who delivers? Is there a separate delivery staff, or BK counter people? Would you ever order Burger King delivered to your home? And if so, what menu items please?